Come join Claudette McManus and tour this beautiful four bedroom and two and half bathroom home with over 2,400 square feet of living space in Rock Springs! 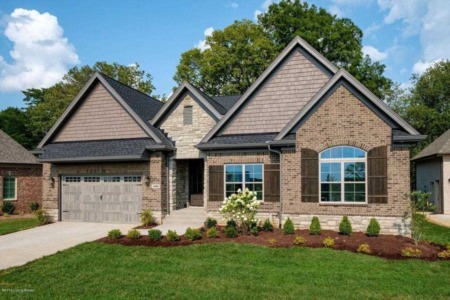 This home features granite countertops, hardwood and detailed trim. 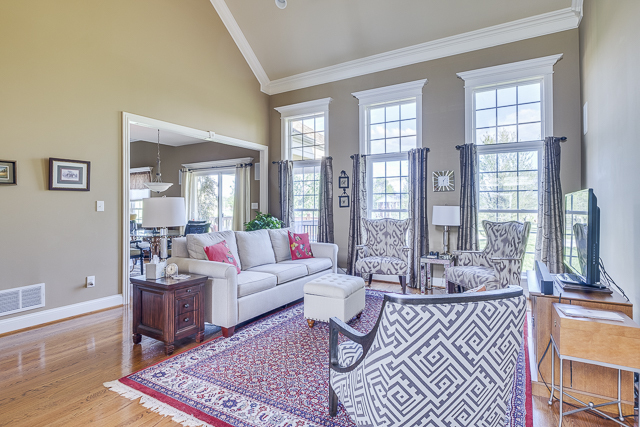 There is an eat-in kitchen that is adjacent to a great room with built ins and a fireplace. The owner's suite features a large walk-in closet and private bathromm with double bowl vanity, jetted tub and seperate shower. The covered back patio, security system and surround sound are added bonuses! The lower level is unfinished and offers room for expansion with a rec room, full bath and office. 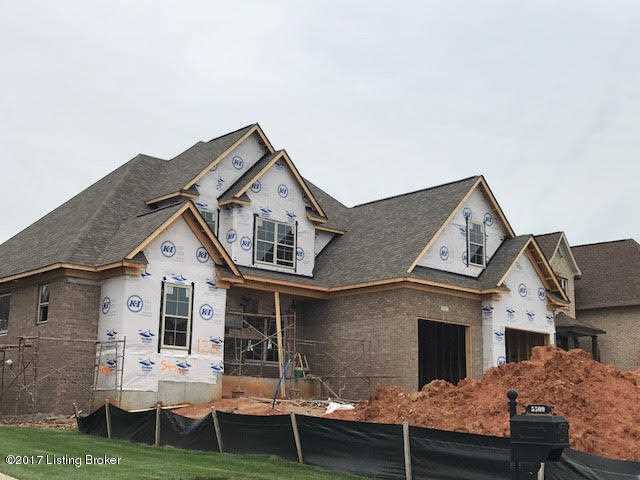 Let Carol Weber show you around this fabulous one and half story brick and stone home in Rock Springs! 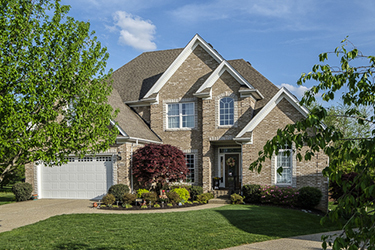 This home features hardwoods, granite counters, detailed trim, covered patio and porch. 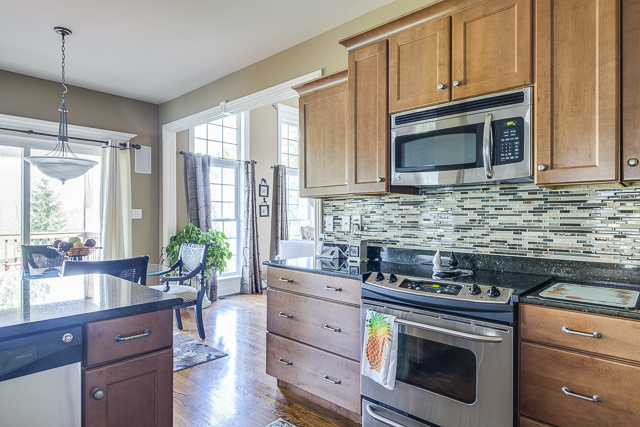 The large kitchen has a center island, tile back splash and pantry. The great room has a beautiful and cozy fireplace. The main level owner's suite features a tray ceiling, large closet and private bath with a soaking tub, seperate tiled shower and double bowl vanity. The unfinished lower level offers additonal living space with future rec room, full bathroom and bedroom. This home is currently under construction. 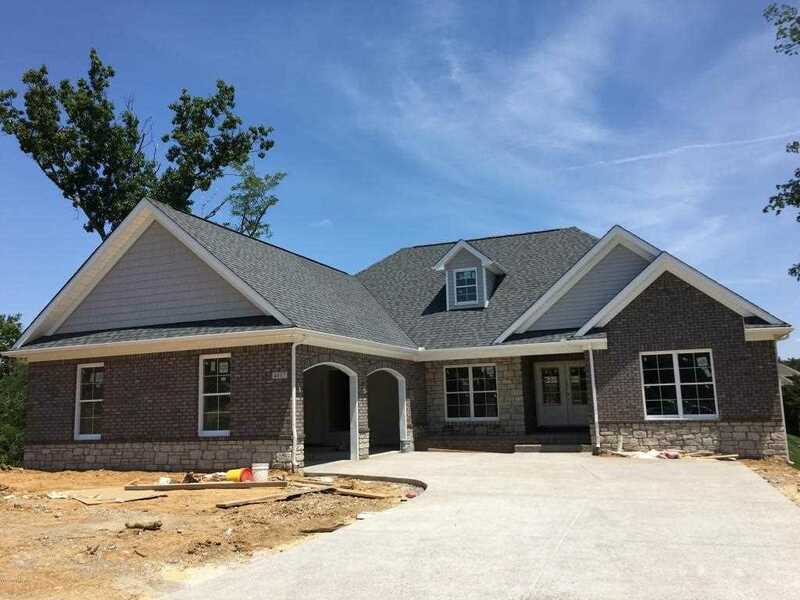 Let Paula Thieneman-Bates show you around this beautiful, new four bedroom, three bathroom ranch-style home with over 2,900 square feet of living space in Sartoga Springs! 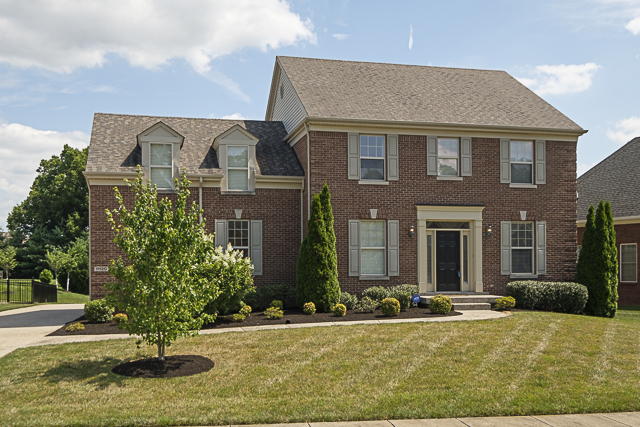 This home features detailed trim work, granite counters and hardwood floors. The eat-in kitchen has custom cabinetry, bar height seating and pantry and is adjacent to the great room with a fire place. The owner's suite features a large walk-in closet and private bathroom. The walk-out lower level is finished with a rec room, bedroom and full bathroom. 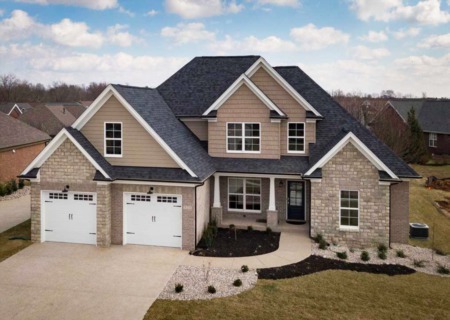 There is still time to customize your finishes on this home! Let Ashley Meadows show you around this beautiful four bedroom and three and a half bathroom home with over 2,400 square feet of living space in Rock Springs! 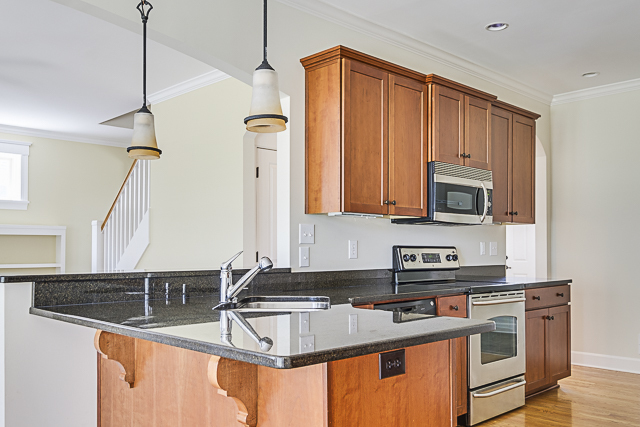 The eat-in kitchen features granite counters and plenty of cabinets overlooking the dining room. The owner's suite has a large walk-in closet and private bathroom with a double bowl vanity, soaking tub and seperate shower. 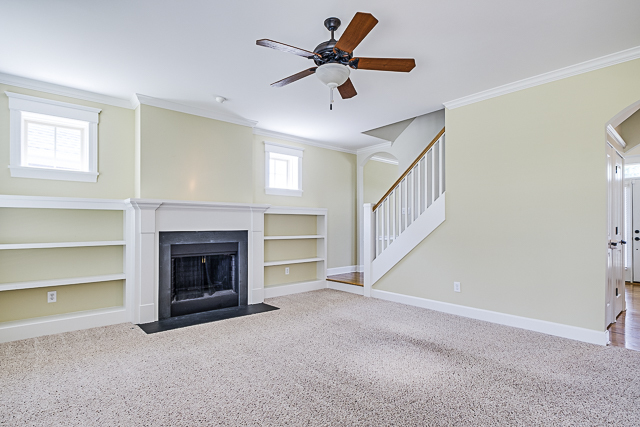 The unfinished walk-out lower level offers additional room to meet your families needs. The covered back porch is an added bonus!